(Davenport, IA) Rhythm City Casino Resort is bringing Southern Rockers 38 Special to the Event Center stage on Saturday, January 19, 2019! 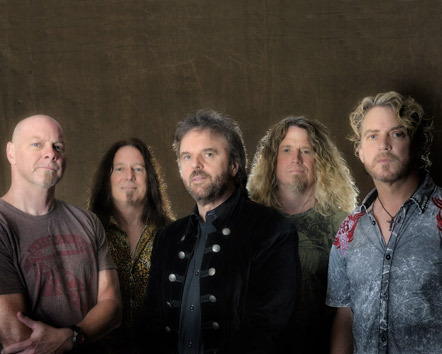 After more than four decades together, 38 SPECIAL continue to bring their signature blast of Southern Rock to over 100 cities a year. And at each and every show, thousands of audience members are amazed by the explosive power of the band’s performance. Their many Gold and Platinum album awards stand in testament to the endurance of a legendary powerhouse. Tickets go on sale Friday, November 9 at 10 AM CST. The price per ticket ranges from $35 to $55. Tickets may be purchased by visiting rhythmcitycasino.com, by calling 844-852-4FUN or in person at The Market inside Rhythm City Casino Resort. Rhythm City Casino Resort combines a Vegas-inspired casino experience with the amenities of a 106 room hotel, full-service Aveda spa, shopping, three exceptional dining options, and a 1,500 seat Event Center. Visit us at 7077 Elmore Avenue, Davenport, IA of the Quad Cities.